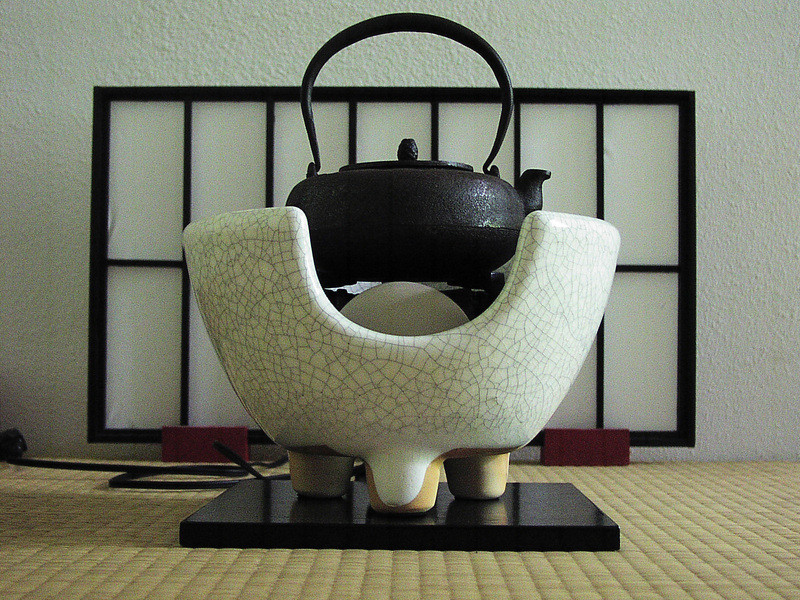 The essence of Japanese culture is contained in Chado, the way of tea. Students in this class will learn the etiquette of how to be a guest at a tea ceremony, the basic order of the tea ceremony and how to whisk green powdered matcha ceremonial tea. Students will also participate in 6 Japanese tea ceremonies from informal to semi-formal tea gatherings. An overview of Japanese arts and how the tea ceremony has influenced Japanese culture will be presented. Students will learn about tea ceramics, Japanese gardens, calligraphy, kimono dressing, and incense ceremony. They will also be introduced to zazen meditation and discuss how to put tea practice into every day life. Places are limited. Reserve your spot with at $50 deposit. Use the button at right.